WOW is right!! 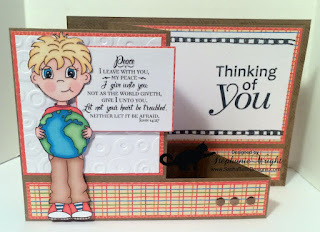 Love your card design and sweet image. Sure glad to hear you are on the mend. No fun being sick. Thanks for joining our Fancy Folds/Shaped Cards challenge at the Creative Playground. I tell you, Steph, I truly don't know where I'd ben without the peace that this faith brings me, given how scary of a place the world has become! Your card is a beautiful reminder and celebration of Christ's gift to us, all in one. That is a very fun fold to the card, and the digi is adorable! Thanks so much for the inspiration. 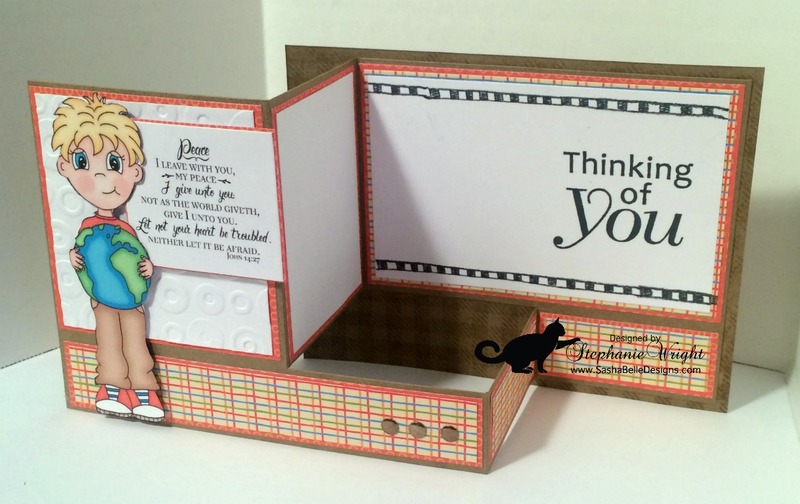 I have just finally got a blog back up and running and am delving back into card making. I can't wait to join the challenges over at WAW again. Hope you and Tim are both feeling MUCH better! Hugs! Hi Stephanie what a wonderful card and your design is gorgeous thank you for joining us at Imagine that and good luck in the draw.